Every computer user ends up with old machines, dead printers or an obsolete cell phone. Often this just gets thrown in the trash where toxic chemicals in the electronics can poison landfills. In addition to heavy metals such as lead and mercury, there are quantities of arsenic, beryllium, cadmium and gobs of polyvinyl chloride. Yuk! Things get worse when these products are burned in incinerators and we end up breathing these poisons. 90% of cell phones/batteries are never recycled. That is illegal in California! We all know recycling is better for the environment but did you know it is better for society too? And I don't mean West Hollywood. 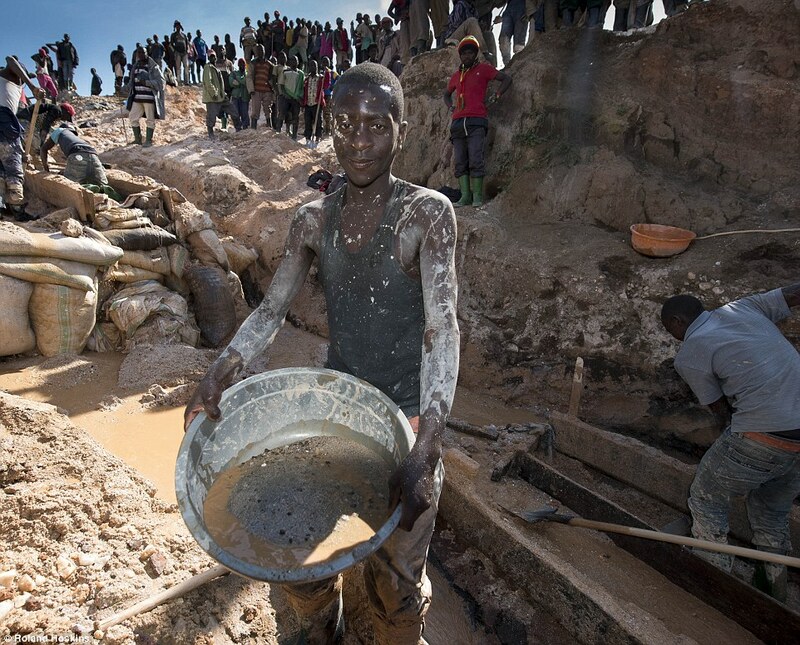 Cell phones alone contain rare earth elements which are mined by African warlords to pay for their violent, war mongering regimes in Rwanda and the Congo. Adults and children are paid slave wages to work 12 hour days covered in filth while panning, by hand, for these valuable minerals. Re-using these elements means less money for African despots and a saner world for everyone. For more on this dirty secret the cell phone companies don't want you to know just click here. City of West Hollywood - The City of Weho holds occasional recycle events and document shredding in conjunction with HomeboyRecycling. If there is one coming up it will be shown here. Plus you can recycle your batteries at City Hall any time. Best Buy Geek Squad - Take your dead computer to the Geek Squad desk at Best Buy and they will take care of it for you for free. But they will pocket the money they make from the materials. Also, they take computers in ones and twos but don't expect to mass-dump ten broken PCs on their doorstep they won't accept them all. Best Buy store locator. Koontz Hardware - As a computer fixer I end up with a lot of batteries from dead laptops. If the battery is removable then I just take them around the corner to Koontz Hardware. Their battery recycling bucket is right by the front door. If you bought a new phone, make sure to transfer the data from your old phone. The store can often help with this. Locate the settings screen on your phone and factory reset it so all your data is removed. As an added precaution, you can also remove the SIM card. If the cell phone battery is removable, you’ll want to take it out. 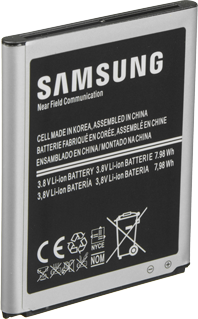 Most cell phone batteries are lithium-ion batteries, which require special transportation for recycling, so this is especially important if using a manufacturer’s mail-back program. LIFECELL RECYCLING: Your dead cell phone can provide clean drinking water to the world's poorest people. Find out more at LIFECELLPROJECT. With 1.4 BILLION new phones made every year those old ones gotta go someplace!